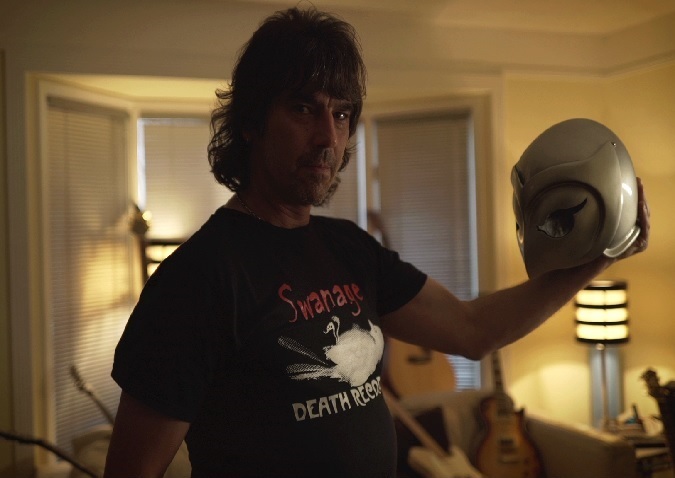 Vote for Project of the Week: Will It Be ‘Phantom of Winnipeg,’ ‘Secondhand Hearts,’ ‘Score: A Film Music Documentary,’ or ‘1, 2, 3 You Please’? Vote for Project of the Week: Will It Be 'Phantom of Winnipeg,' 'Secondhand Hearts,' 'Score: A Film Music Documentary,' or '1, 2, 3 You Please'? Phantom of Winnipeg: A documentary about the fan community around Brian DePalma’s 1974 horror musical comedy film “Phantom of the Paradise” that exists on in the small, frigid city of Winnipeg in the wilds of Canada. Secondhand Hearts: A photographer on a trip to Japan, meets a woman also traveling there on business and they uncontrollably fall in love. However, when he returns home to the US, he discovers that the woman he met in Japan is his girlfriend’s older sister. 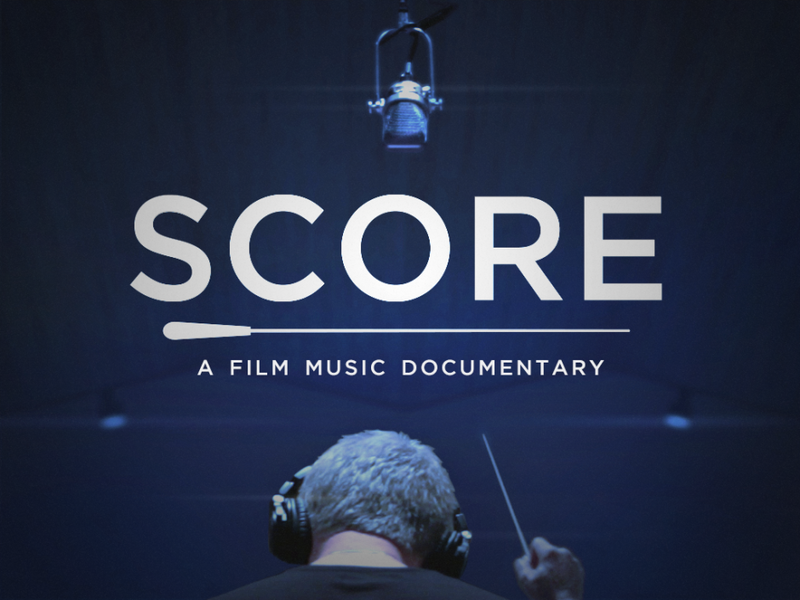 Score: A Film Music Documentary: Hollywood composers guide a journey through the world’s most-recognized music genre: the film score. 1, 2, 3 You Please: A short film about a young woman, Jesse, struggling to maintain her daily life while navigating her severe OCD. Voting will end Tuesday, December 29 at 11 a.m. ET.